Dagsboro Delaware Lots and Land. 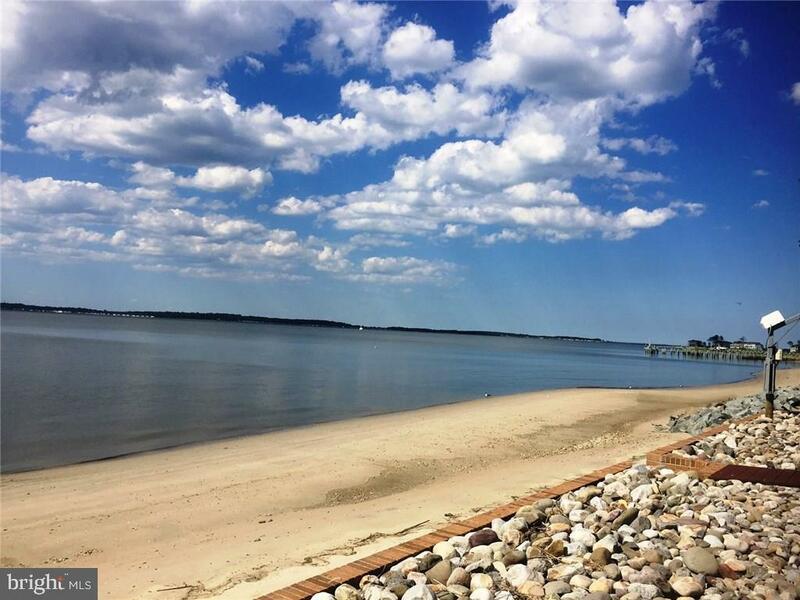 There are currently 104 Dagsboro Delaware Lots and Land for sale. 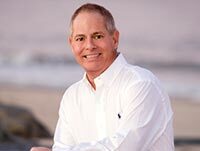 We are your Dagsboro Delaware real estate specialist offering ALL Dagsboro Delaware Real Estate For Sale. ATTENTION BUILDER'S, DEVELOPER'S AND IESTOR'S. 17 approved/unimproved single family lots recently recorded January 1019. 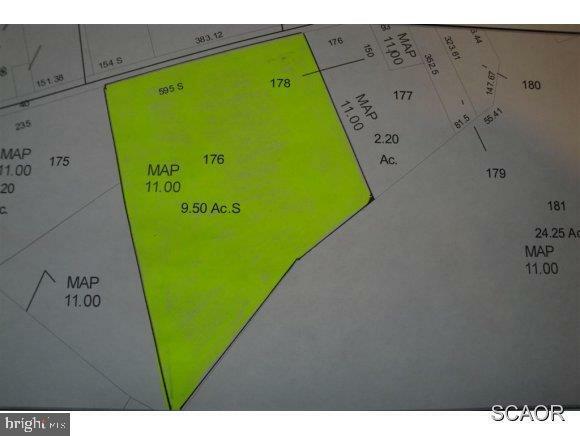 Average lot size is 1+/- acre, with plenty of room to build a large ranch style home with out buildings. There currently is NO HOA, and minimal restrictions. Additional building lots are available. 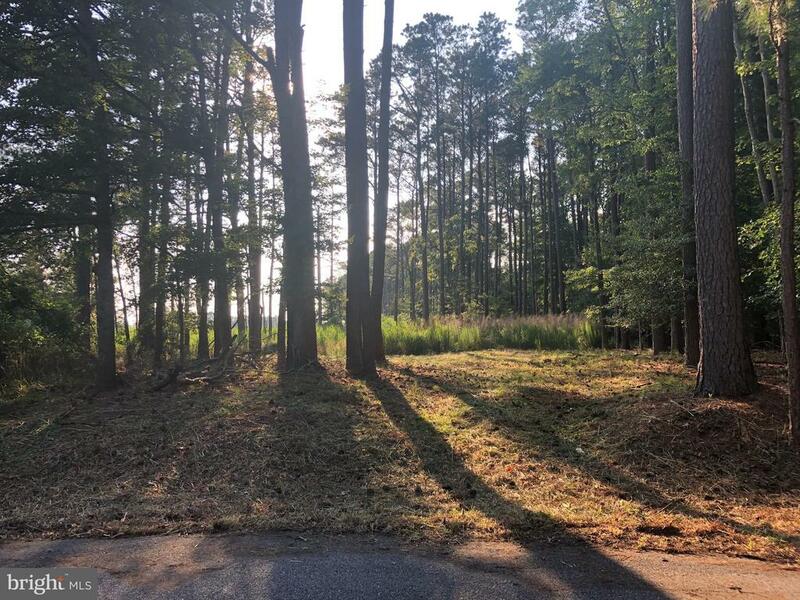 4.35 Acres +/- located on Route 113 South in Dagsboro, DE. Home on property is tenant occupied and requires 60 days notice to vacate. Property is zoned Commercial C-1 with 209.82' of road frontage. NEW PRICE! $265,000 FOR Just less than 9 acres +/- with approximately 435 feet along Clayton Street. 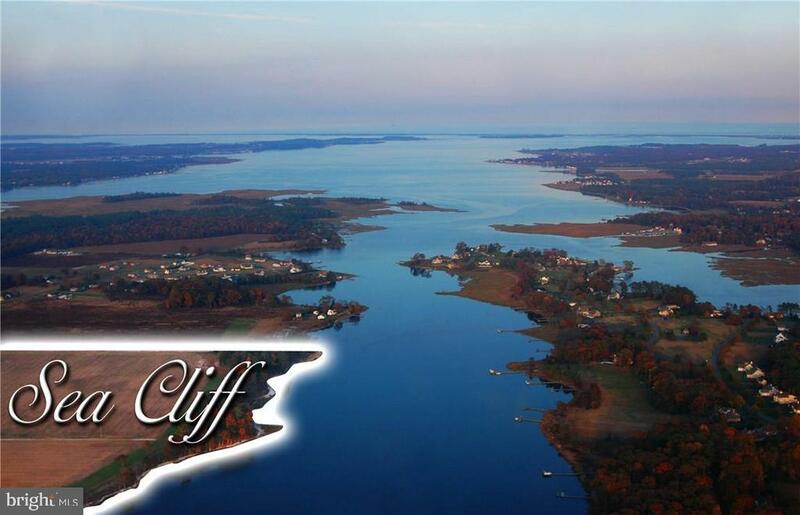 Zoning is TOWN CENTER (call Town of Dagsboro for details on that land use) Coeniently located. Consider Business or Residential use. Wooded lot is located one lot off the bay. Build your dream home in this beautiful community. Bay access on boardwalk just across the street, short walk to pool, tennis, and community marina.